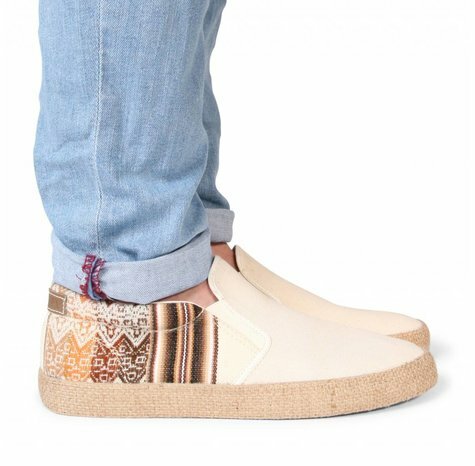 Reflecting the laid back peruvian vibe, the slipo is just as easy to put on and take off as it is to wear. 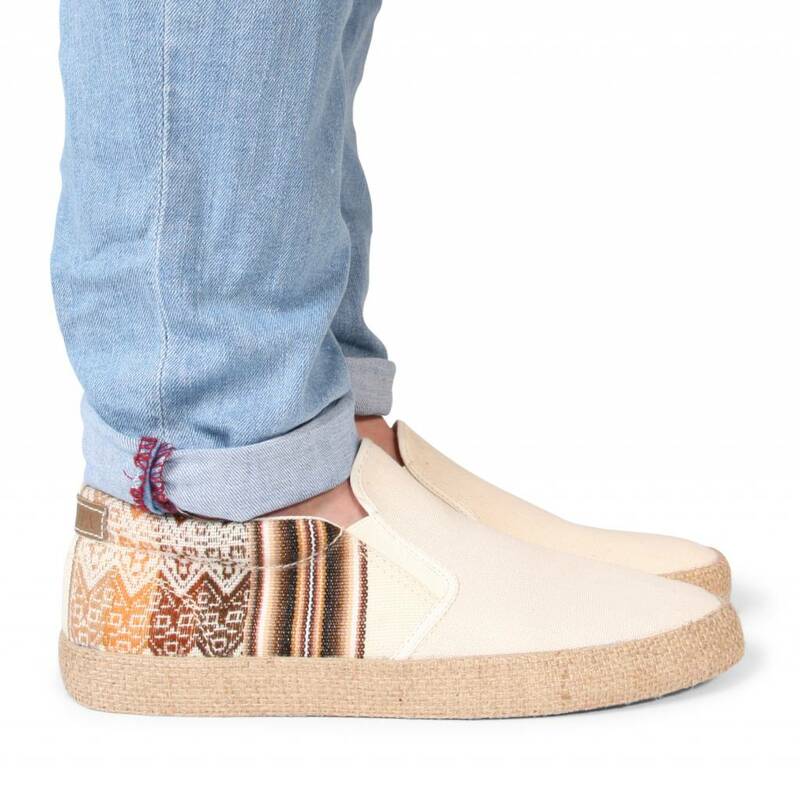 Part peruvian textile, part canvas slip-on shoe with padded heel, completely designed for ease and comfort to make your MIPACHA experience even more amazing. 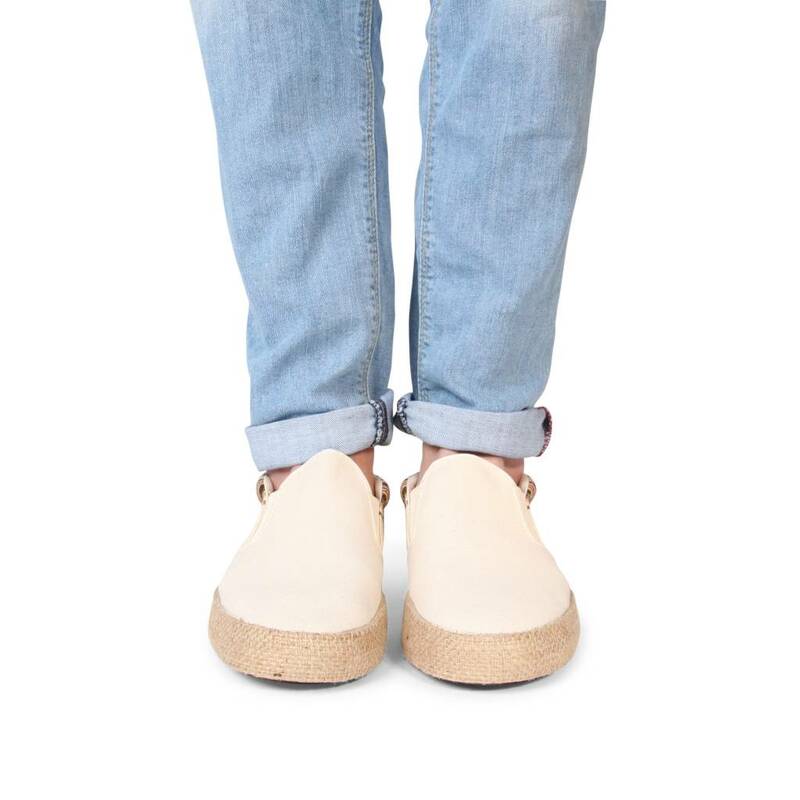 The slipo cuerda is a special version of the slipo with a leather insole and jute coated outsole for a bit of extra South American flair. Embossed MIPACHA leather logo patch on the heel.